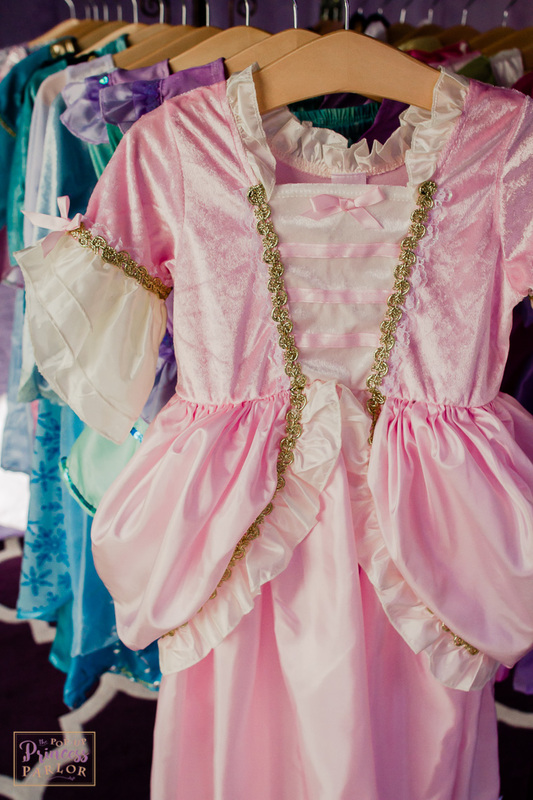 The Pop-Up Princess Parlor has a variety of all-inclusive packages available, with some options featuring upscale princess character entertainment provided by our fab sister company Papillons Entertainment. For indoor events (especially during rainy weather when the parlor cannot be displayed outside) or for outdoor areas which may already feature a sturdy flooring such as patio or deck. 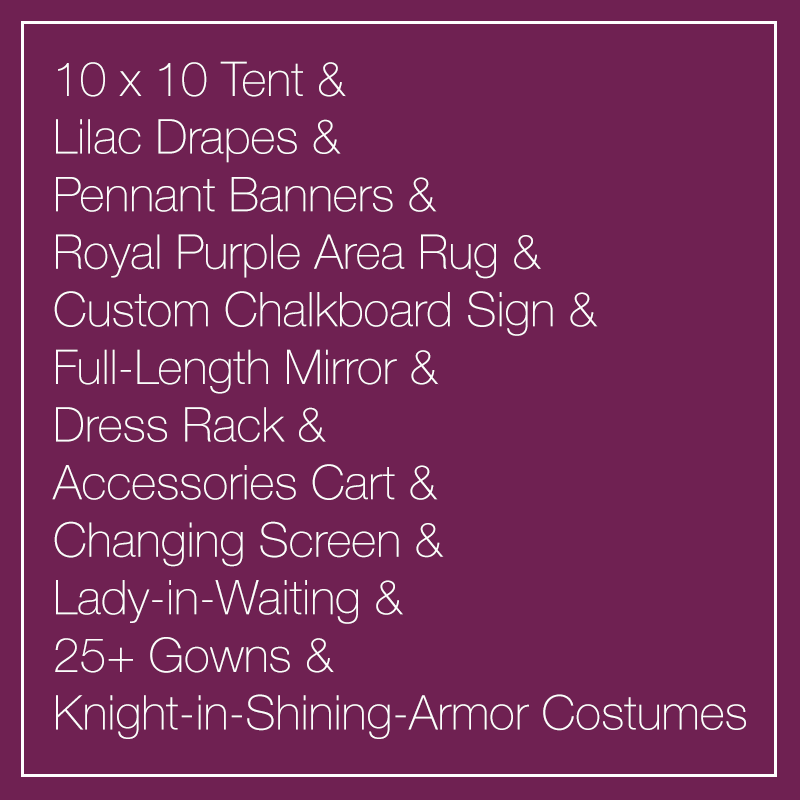 Does not include tent, drapes, or rug (pennants optional). Recommended for smaller parties of about 15 kids or less. Recommended for bigger parties of more than 15-20 kids. Recommended for very large parties of more than 20-25 kids.